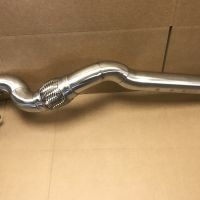 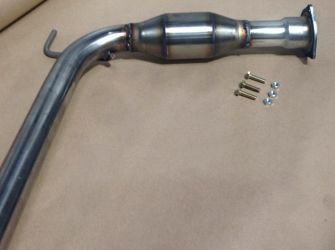 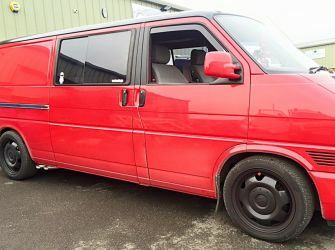 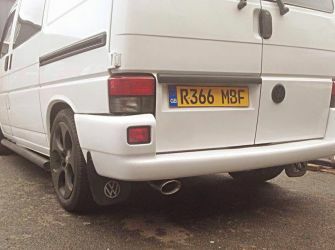 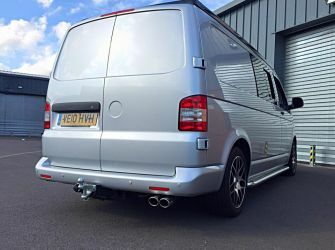 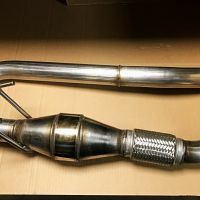 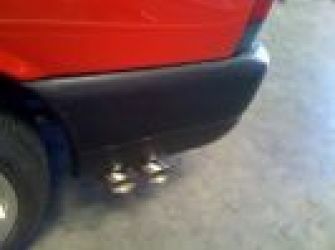 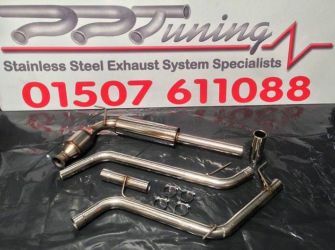 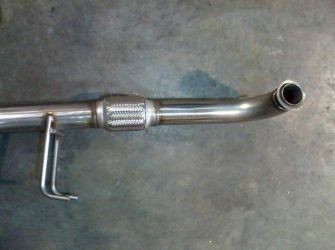 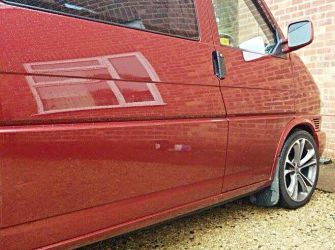 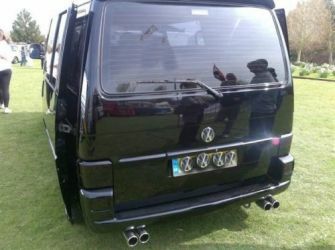 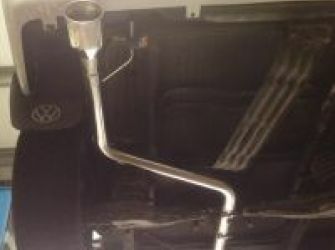 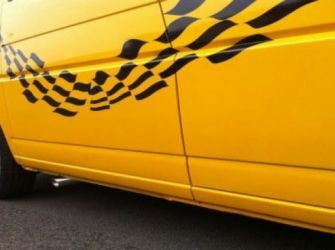 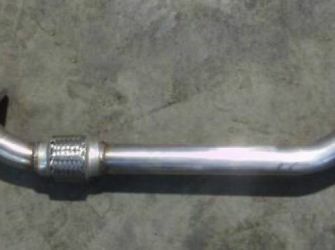 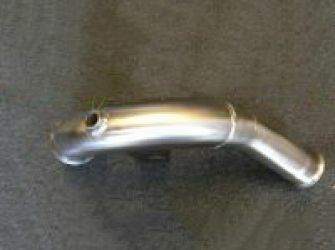 We install quality stainless steel exhausts for VW vans and other vehicles. 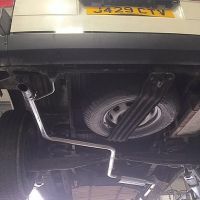 We have made systems for all sorts of vehicles - from an Astra to a 960BHP Dragster (8-into-4-into-2, 3inch straight through system in case you were wondering) and all manner of non-standard classic and vintage vehicles too. 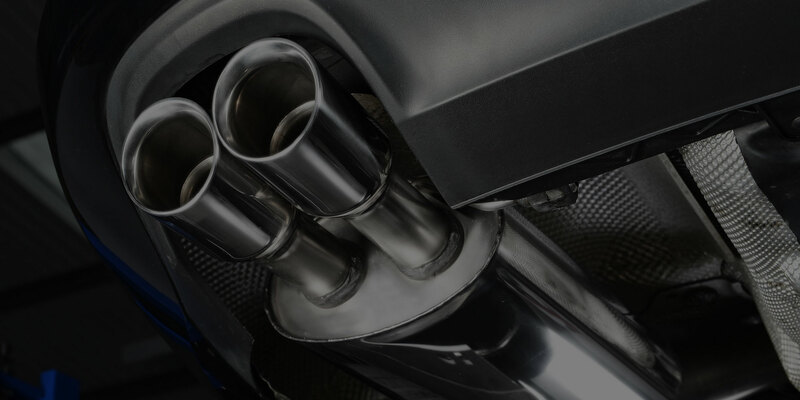 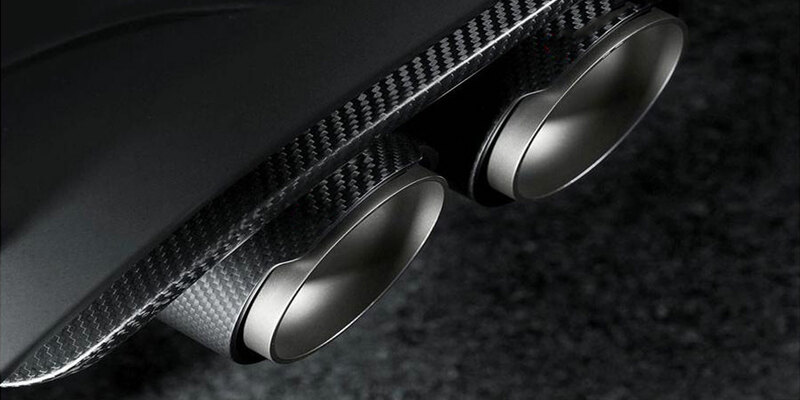 We have extensive experience in upgrading/installing and servicing exhausts for a huge range of Voltswagen, Seat and Audi models. 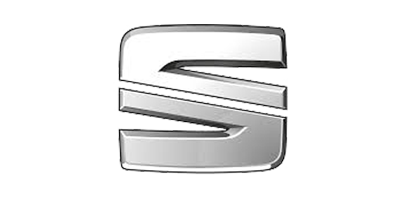 Let us know your vehicle specs and we'll see if we can help you. 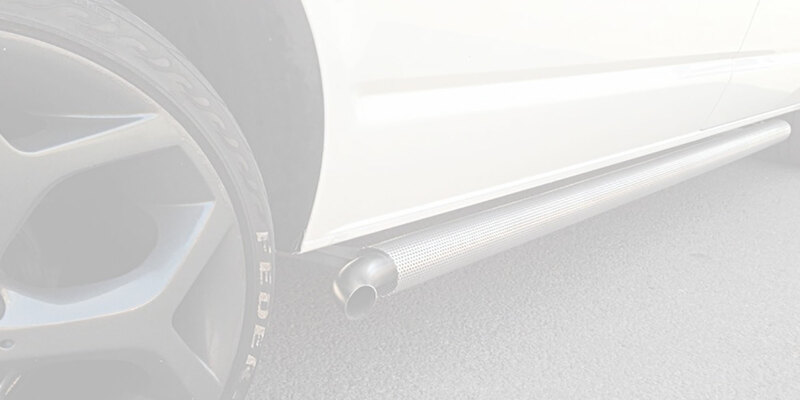 We use only quality components and our manufactured parts are a result of decades in the industry. 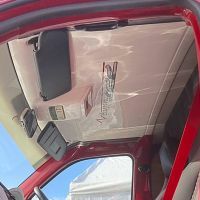 Take a look, and listen to some of the results. 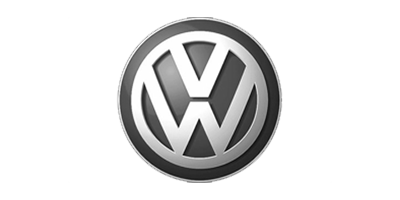 Tell us about your requirements and we'll get back to you with the right solution at the best price. 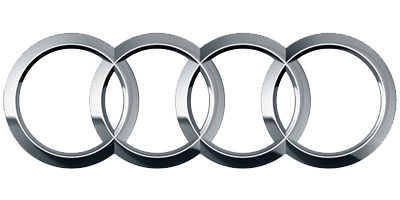 Very pleasant staff. 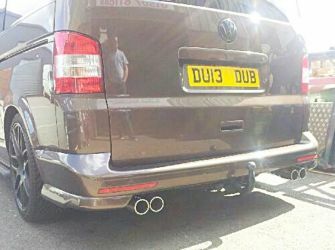 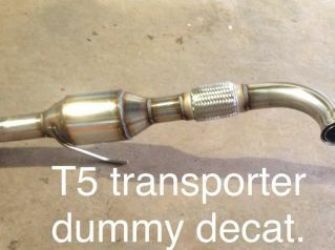 They had my exhaust fitted within the hour . 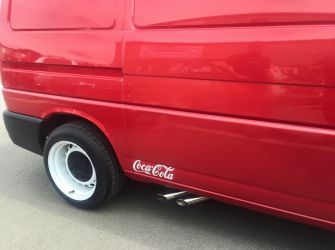 I would recommend to all my friends. 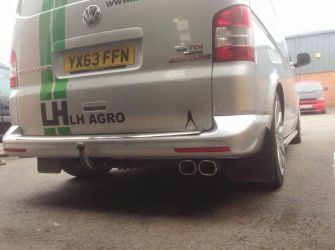 Amazing work really helpfull repairs were done quick no fuss going to get my exhausts from them as well great work really impressed.